Join us for a look back on our biggest moments and ventures of 2017! 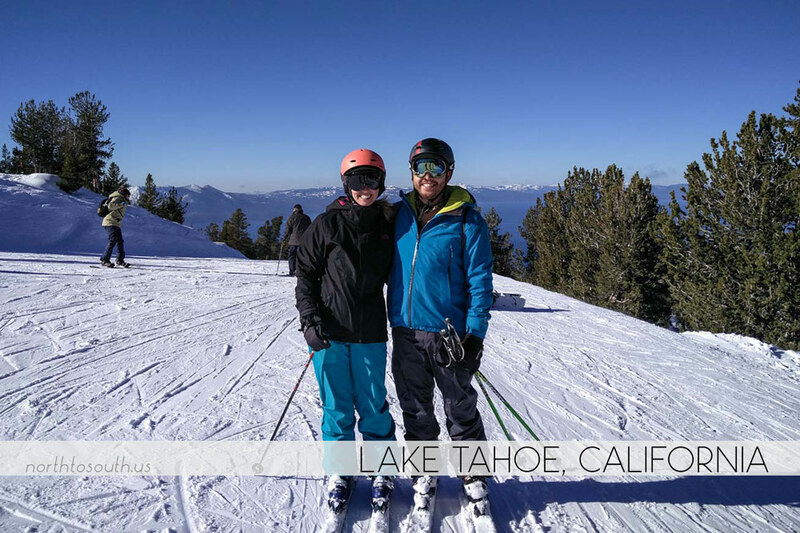 We kicked the year off with a ski trip to Tahoe and a secret mission we set for ourselves: finding a place to call home. It was time for us to have a place of our own where we could rest and regenerate between our travels. 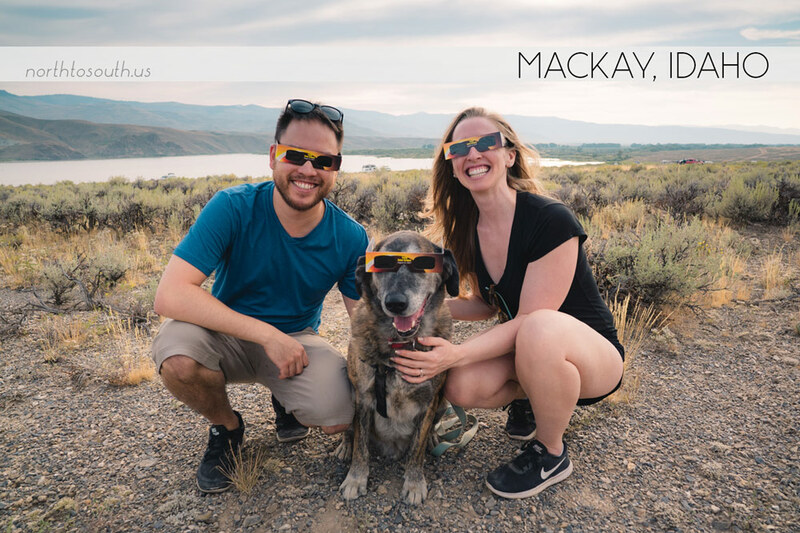 We started searching online from California and booked some flights to go house hunt in person. 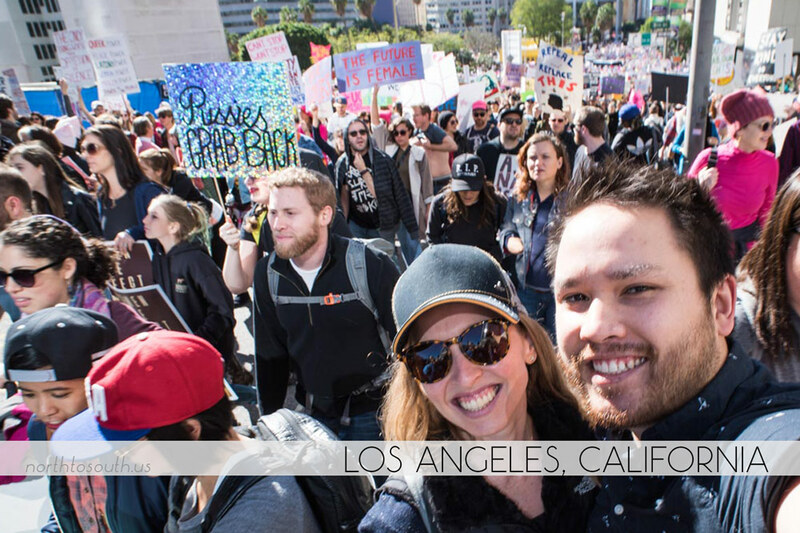 While awaiting our upcoming flight, we installed new flooring in the guest bedrooms in my parents’ house and participated in the largest protest in our nation’s history by marching at the Women’s March in downtown LA. We also spent several days digitizing a bunch of film we’d had hanging around for awhile. 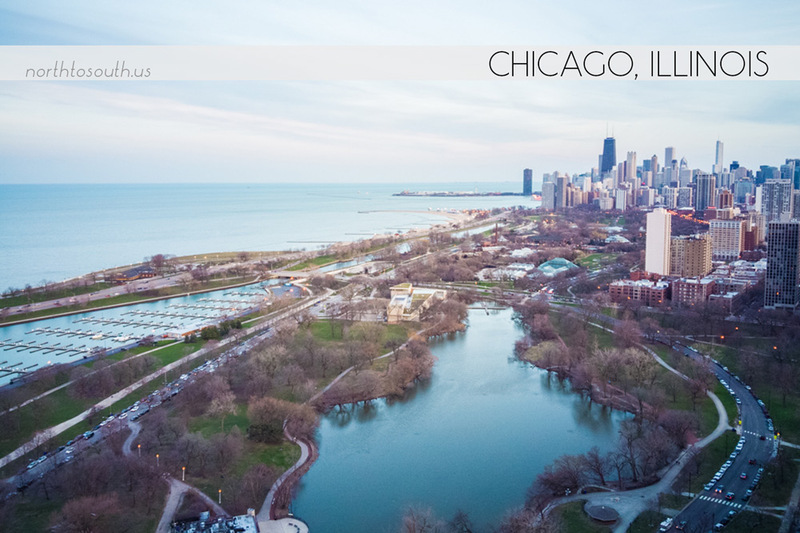 After identifying Chicago as our desired home base, we spent a few weeks searching and found our perfect first home in the Lincoln Park neighborhood of Chicagoland. Once we’d gotten our home purchasing paperwork in order and set our closing date for the end of March, we returned to California to work on our PureNight filter project. Itching to travel, we booked May flights for our first visit to the UK. 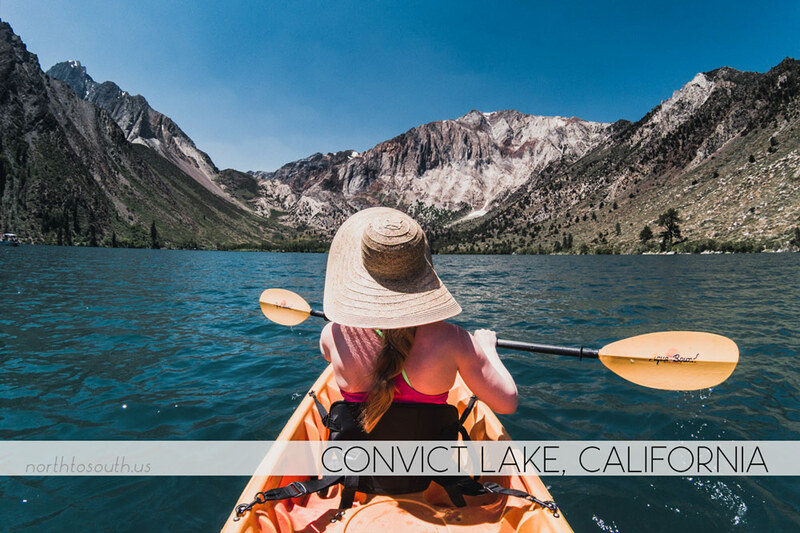 Back in California, while awaiting several shipments for our PureNight camera filter project, we set out on short excursions both for fun and on blog business. 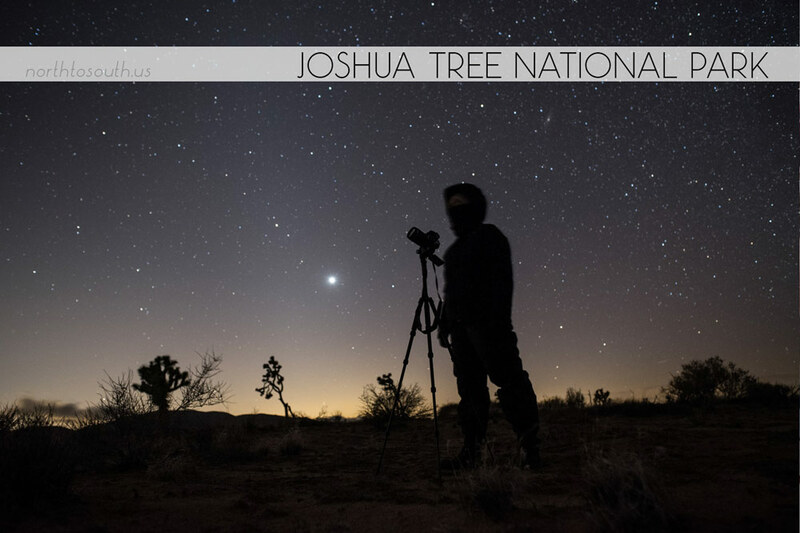 We drove to Joshua Tree to test a lens for a review on Lonely Speck (and spotted Khal Drogo at our hotel there) and later took a day trip down to Anza-Borrego State Park to meet up for a hike with some friends. 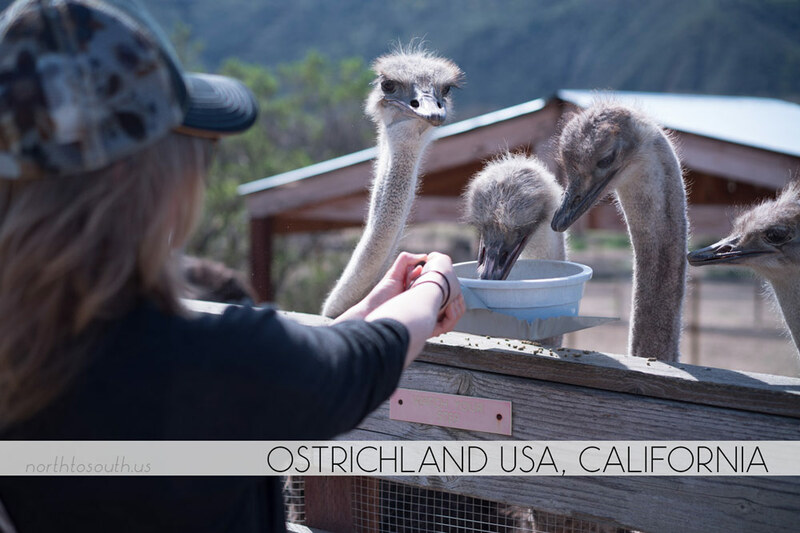 In March, for our dating anniversary, we hit up our favorite Danish-themed town in California for a bed and breakfast stay, too much sausage and beer, and our first experience with ostrich and emu feeding. I also spent a fair amount of time baking and preparing for a new baking blog idea that I may be launching soon. 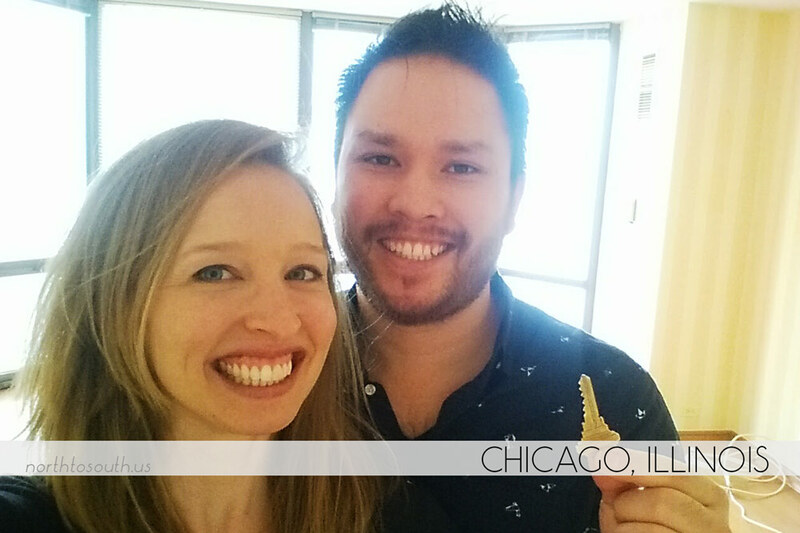 Once March 27th rolled around, it was time to return to Chicago to close on our new condo. 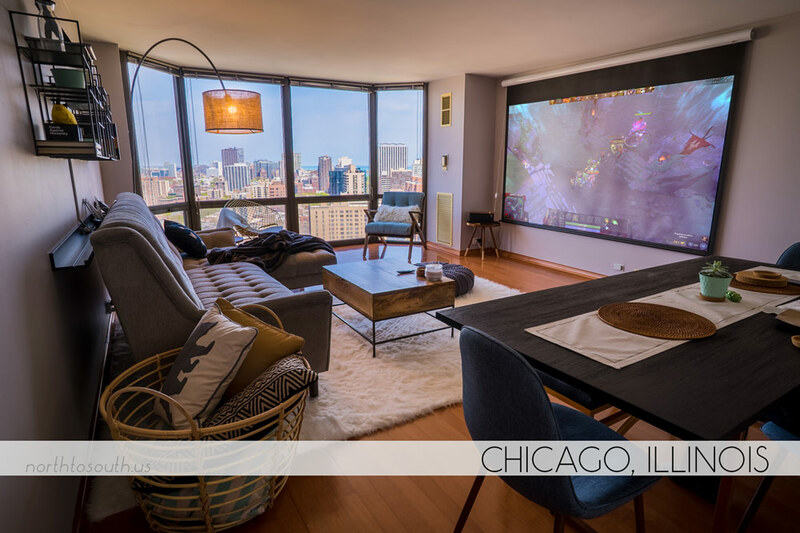 We spent only a couple weeks in The Windy City, but we managed to de-wallpaper our living room and acquire some essentials for our new place — a few dishes and utensils, a mattress, a couch, and a dining table. 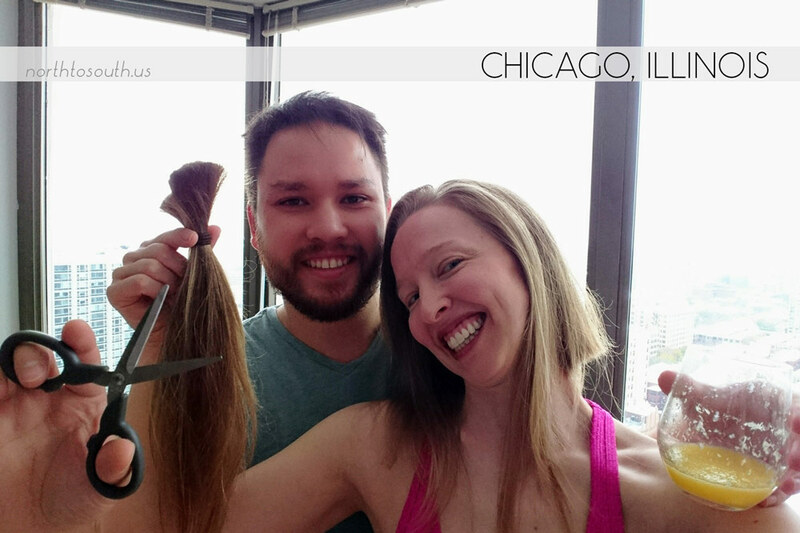 We also had quite a fun experience learning to throw hatchets with friends at Bad Axe Throwing, and my family came to visit us in Chicago after we finally let the secret out that we’d purchased a home. Too soon, it was time to return to California to spend a couple weeks of full-time work on PureNight fulfillment. Because of shipping delays from our manufacturer, we had to delay our UK trip, and reluctantly rebooked our tickets for later in May. 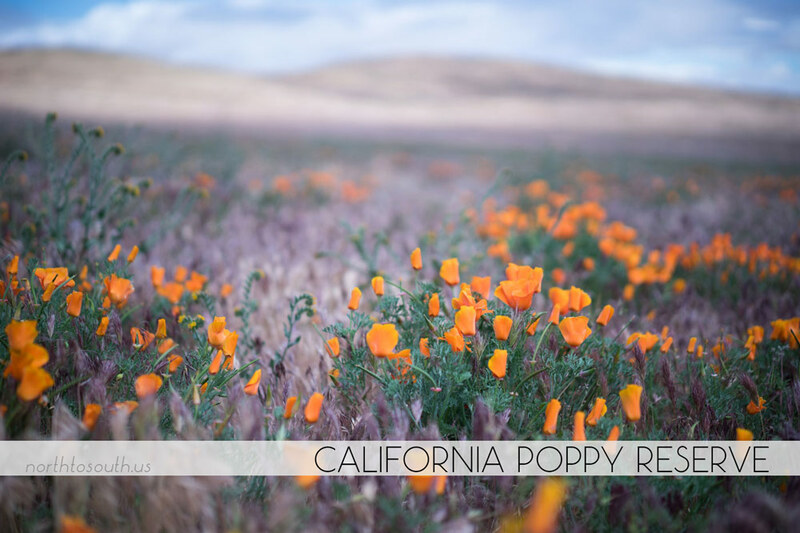 We were, however, happy to be in California for the annual spring poppy bloom at the Poppy Reserve in Antelope Valley, so we drove up for a day trip to photograph the orange flowers. I also took the opportunity while in town to shop for my wedding dress with my mom, and we even had the chance to attend the annual SpaceX party one last time at the invite of some friends. 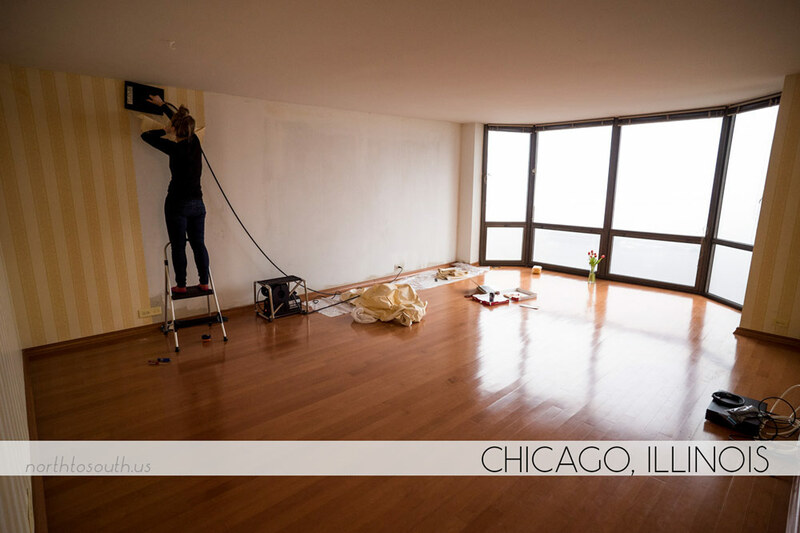 With some down time between PureNight shipments and our upcoming UK trip, we headed back to Chicago to paint and finish furnishing our new condo. We bought a projector and retractable screen for epic movie and gaming nights, removed some extraneous doors to open our space up, and replaced all of our lightbulbs with LEDs. Did I mention we spent a lot of time on our PureNight filter project this year? We went back to California one more time before heading to London, and spent our free time visiting friends and doing some wedding planning, including a venue visit, our cake tasting, and shopping for Ian’s tux. When the end of May rolled around, we were more than ready for our flight to London. 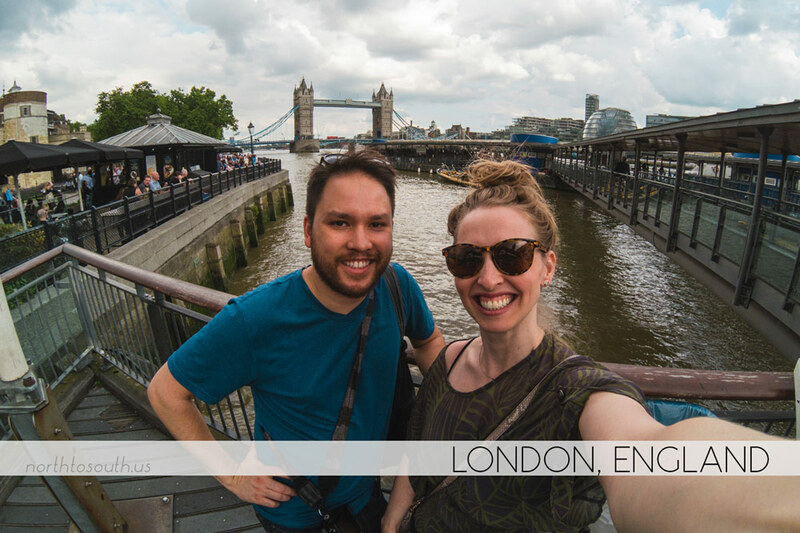 We’d had to shorten our UK trip to fit in with our other travel plans, but we still got in a good amount of sight seeing and exploration in London and Dublin, and we got around quite a bit in Scotland, visiting Edinburgh and the Highlands in addition to the Isle of Skye. Feeling a bit of pressure to get some wedding planning done while traveling, we hired a wedding planner, bought my wedding ring, and shopped for bridesmaid dresses in London, and we found our wedding band, The Finns, at a street music festival in Dublin — right after enjoying our very first Guinness in Ireland at The Stag’s Head. 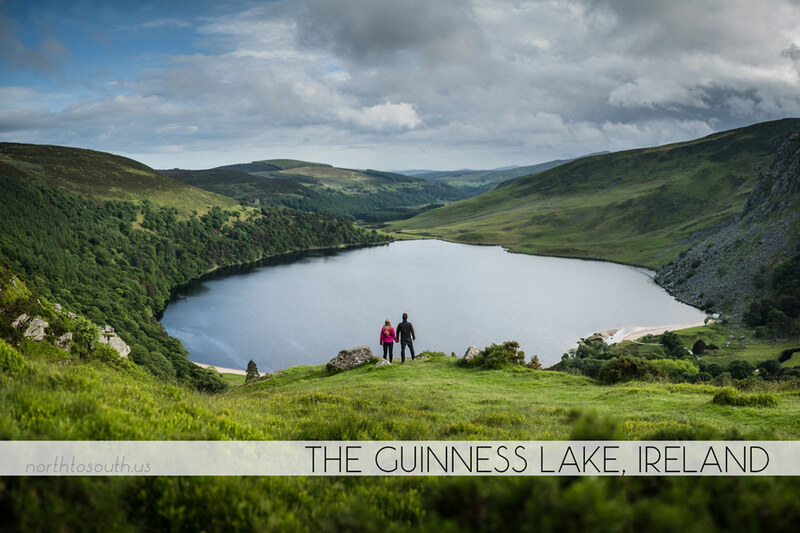 Before leaving Ireland, we were treated to an amazing photo tour by Irish landscape photographers Bernard Geraghty and Ian Carruthers. 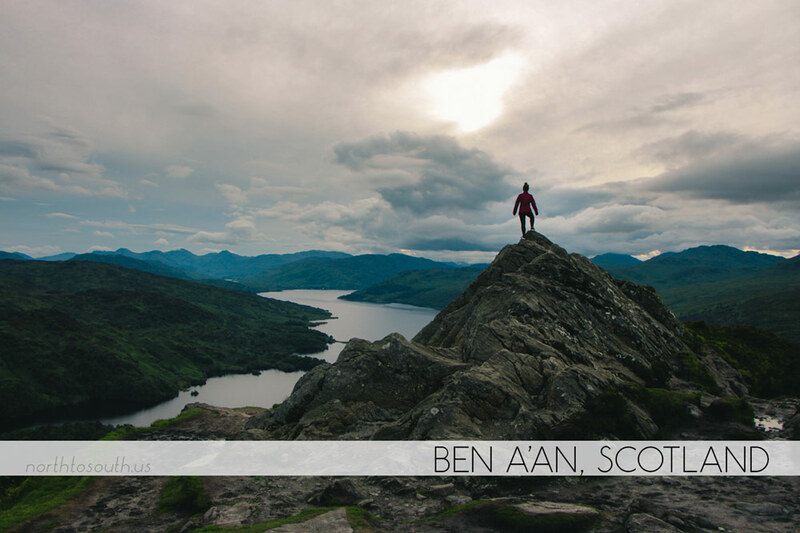 Scotland was absolutely breathtaking and had possibly the friendliest locals we’ve encountered on any of our travels. 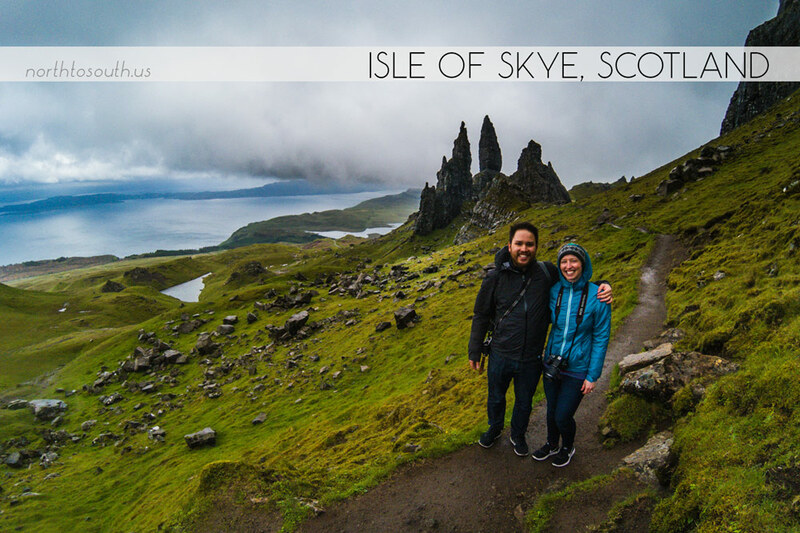 We stayed a few days at an Airbnb with a castle view in Edinburgh before renting a car and driving up to the Highlands where we stayed at a local bed and breakfast and then rented a pod house on the Isle of Skye. 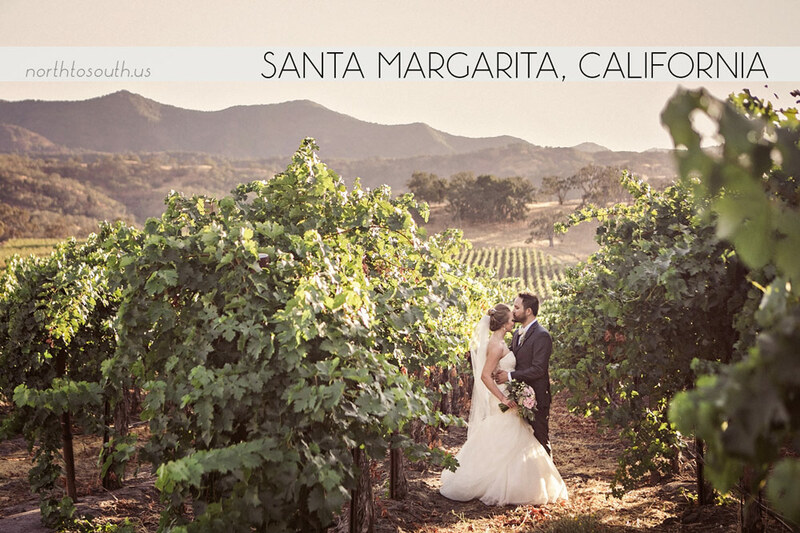 Back in California, we kicked our wedding planning into full gear, figuring out wedding shoes, catering, rentals, and getting started on decor. 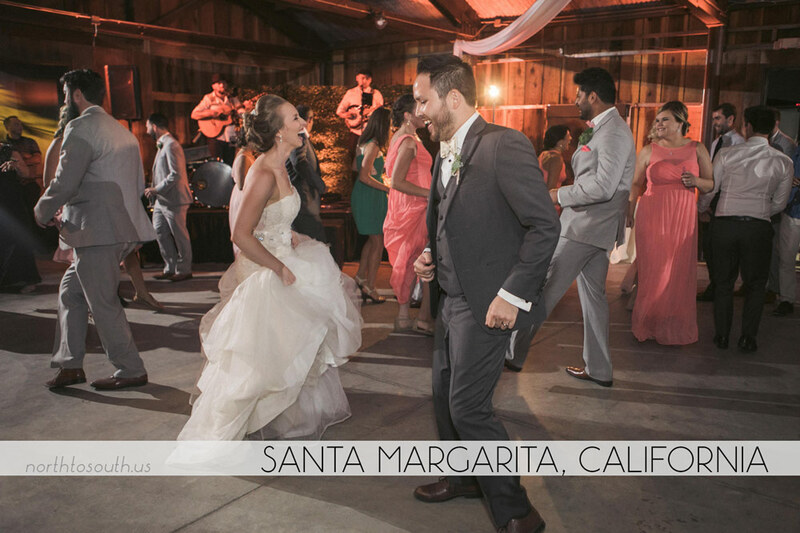 We had just a few short trips in these couple months before the wedding, first driving up to Mammoth for our friends’ wedding at Convict Lake and then flying to Hawaii for a week with my family in Maui. 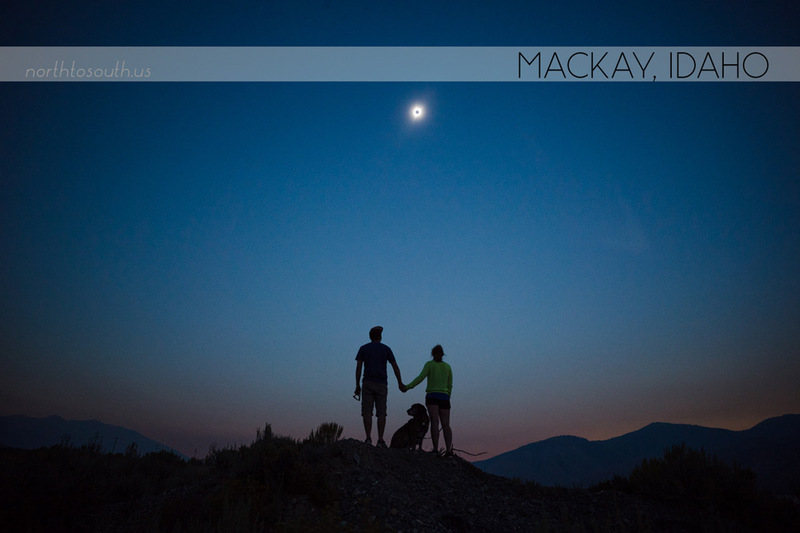 Deep into wedding plans and sort of last minute, we decided we needed to fully experience this year’s solar eclipse, so we packed up Tiger and our tent and drove up to Mackay, Idaho for the two minutes of totality. We made an easy trip of it, staying at hotels along the way, and Tiger had a good time on the road, too. Soon it was time for my hair and makeup trial for our wedding, so we took a two-day trip up to SLO and scouted out cool photo locations while we were there. 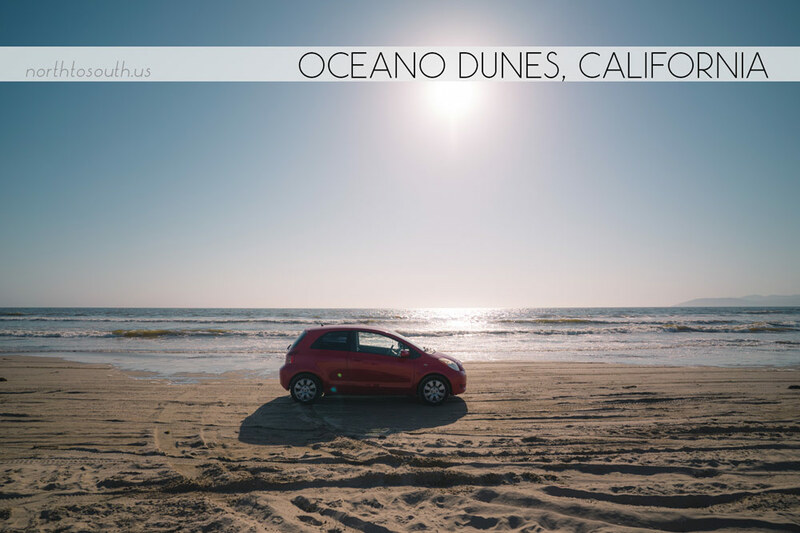 We even drove our Yaris out on the sand at Oceano Dunes in Pismo Beach. In September it was finally time to say our ‘I do’s. Labor Day weekend we spent with our friends for an awesome bachelor/ette party in Venice. 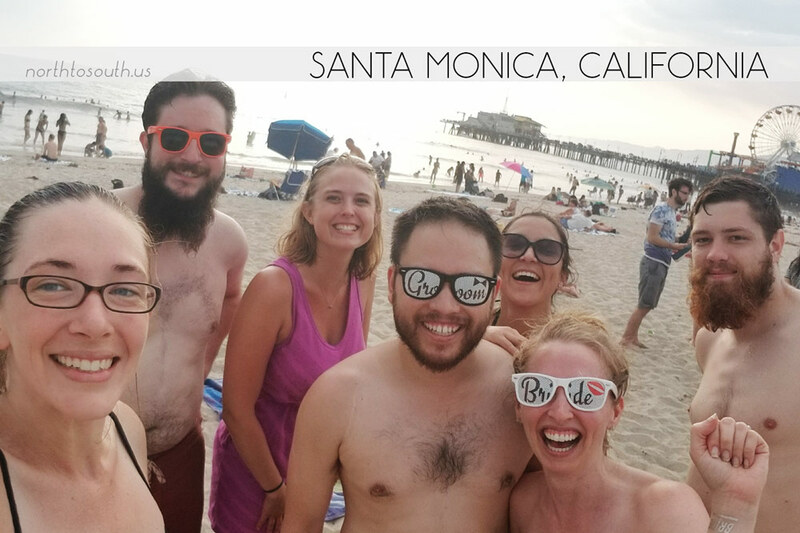 We played lots of games, drank plenty of beer, swam in the ocean, and had some fun beach Olympics in Santa Monica. 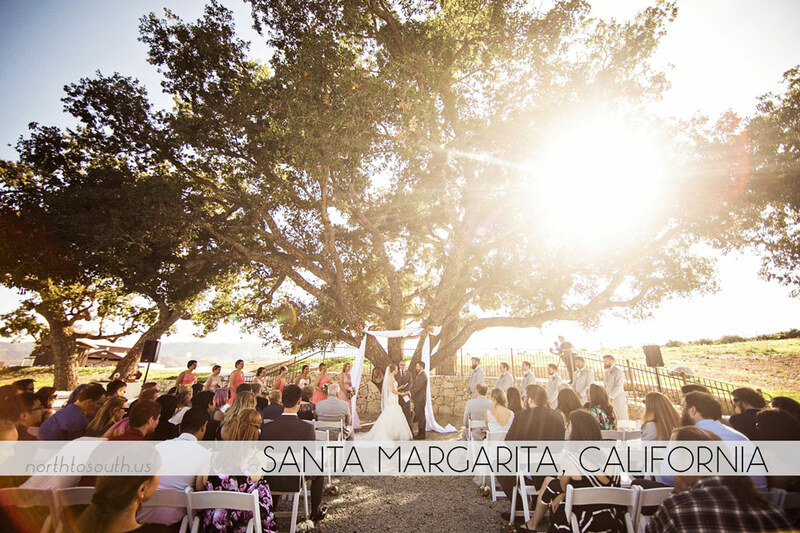 Soon wedding weekend was upon us, and it was time to load up the cars with our wedding decor and head to San Luis Obispo for the most magical wedding we could have imagined! Nearly all of our favorite people came to celebrate with us, and the whole weekend was truly unforgettable. 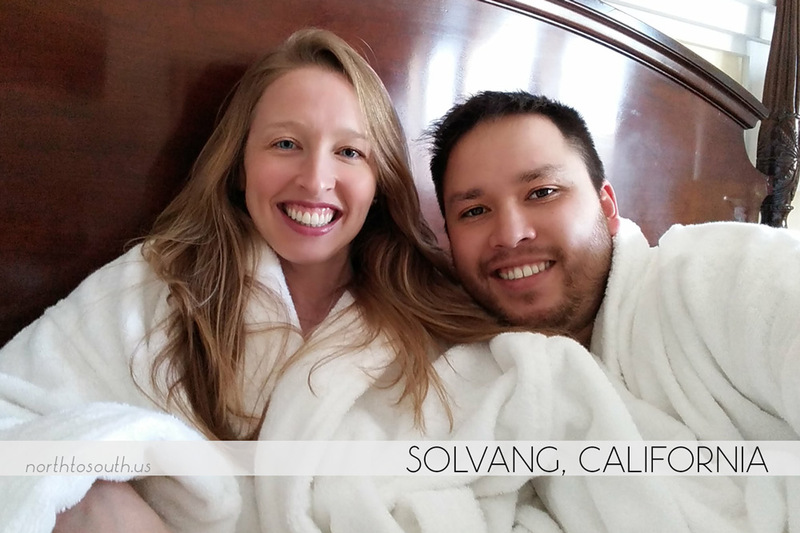 After all of the energy and time we’d spent on planning the wedding and working on business projects, we were eager to spend an indefinite amount of time doing nothing but just relaxing. 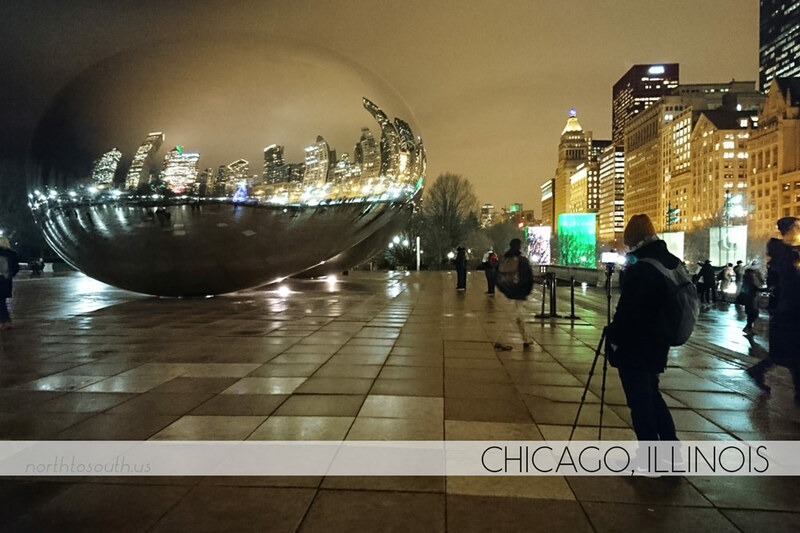 We flew to Chicago, our new home, where we’d spent very little time since we’d purchased it earlier in the year. 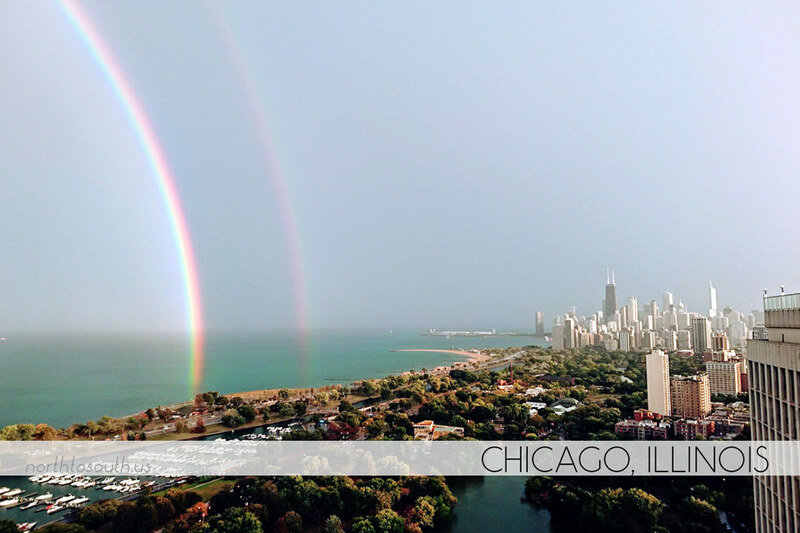 We spent the next month and a half relaxing, doing absolutely zero work or travel planning, and getting to know Chicago and our new neighborhood. 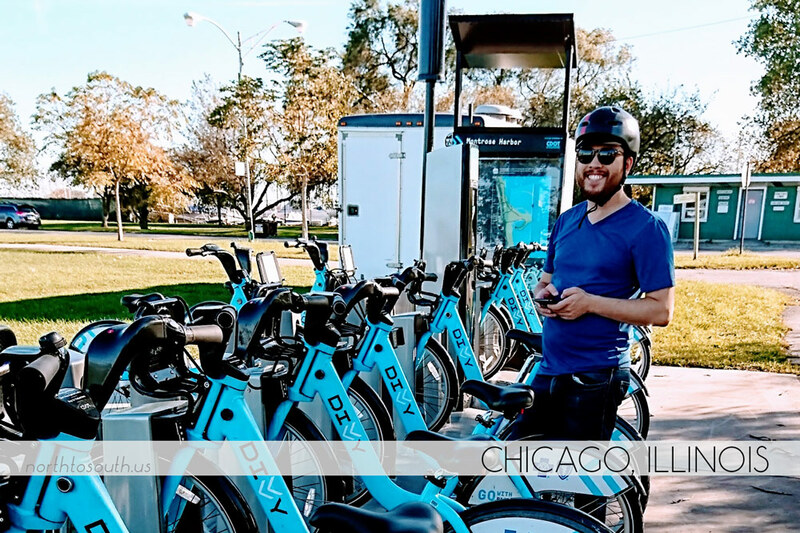 We road bikes, went for walks, and got plenty used to the convenience of the Amazon Prime Now service in our area. In the final months of the year, we were ready to start some new projects and decided to put off travel to the new year. On my birthday, we woke up to a surprise of the first snow of the year! We also made sure to play all the board games we got as wedding presents and thoroughly enjoyed near nightly Netflix sessions on our living room projector. 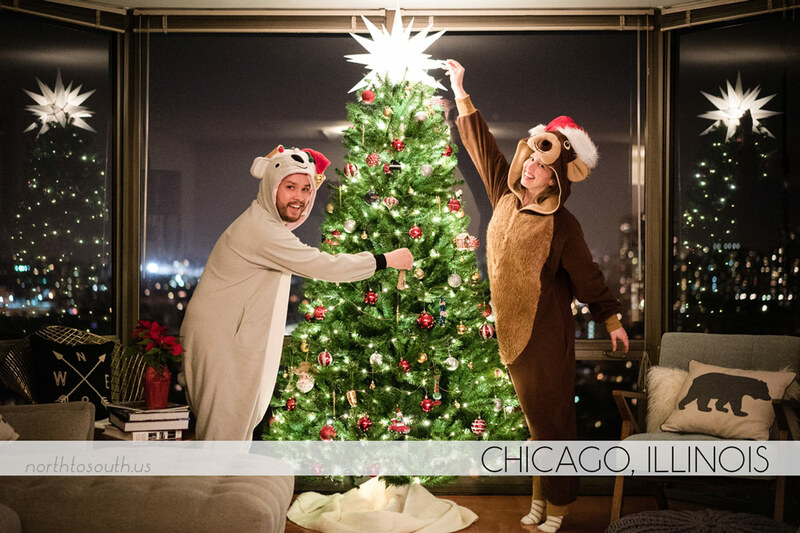 We spent most of the holiday season in Chicago, where we cooked our first Thanksgiving dinner in our new place, decorated Christmas cookies, and attended some holiday parties. 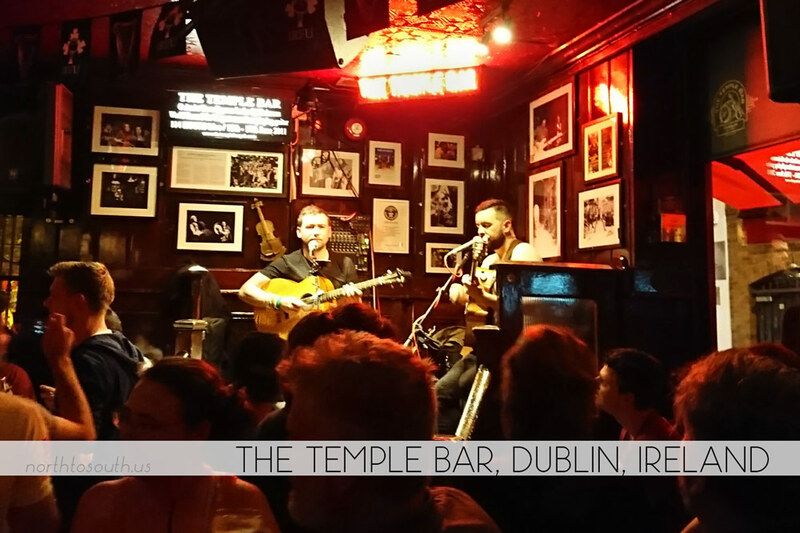 We also had the chance to see and meet the band whose song is in our wedding video, WILD. We finished out the year in California, where we joined my family for Christmas, which involved lots of dessert decorating and game playing. We started teaching my mom how to play DOTA (she’s starting to get the hang of it), and we spent an afternoon teaching Tiger how to play dead. Now that the year is coming to a real close, we’re beginning to plan our honeymoon, and we’ll be announcing where we’re going soon! Thanks, everyone, for keeping us company through another fantastic year. increased Lonely Speck’s YouTube channel subscribers by 30% (currently 48K) – didn’t reach our 100K goal, but still made progress! What’s next for us? We’ve got a few things in mind… Follow our blog on Facebook to stay up to date on our 2018 travel plans! Want to see what we did in previous years? 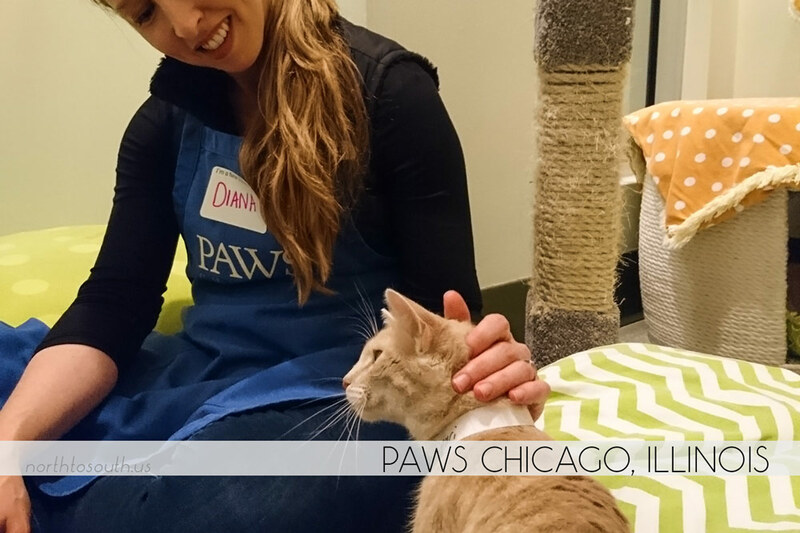 Check out Our Year in Review 2016, Our Year in Review 2015 and Our Year in Review 2014.